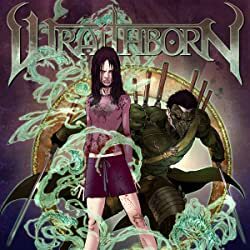 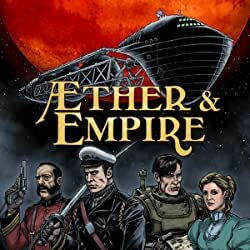 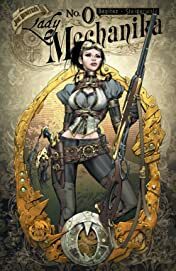 The mysteries surrounding private investigator LADY MECHANIKA and her origin begin to unfold as she heads to a rundown neighborhood called Satan's Alley in search of a murderous creature rumored to have mechanical limbs. 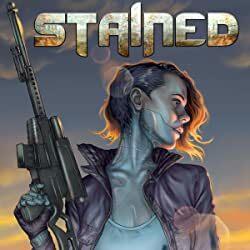 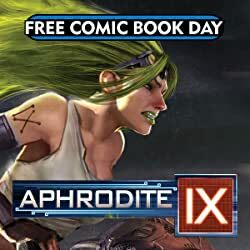 But when a weapons manufacturer issues a reward for the killer, she must race against a crowd of bounty hunters all competing for the cash prize. 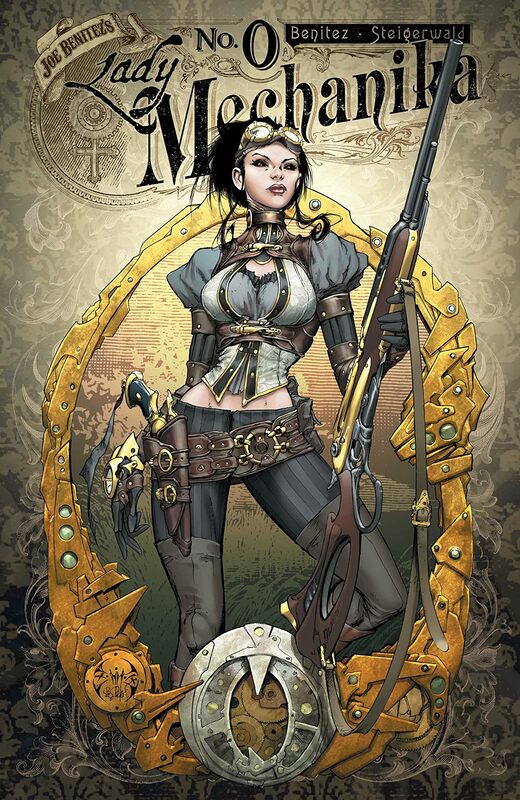 Lady Mechanika's objective, however, is far more personal - information that could lead to the truth about her creation. 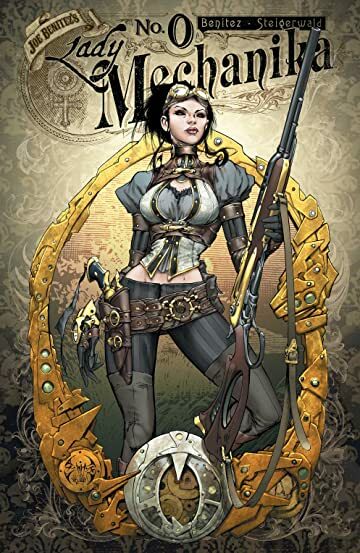 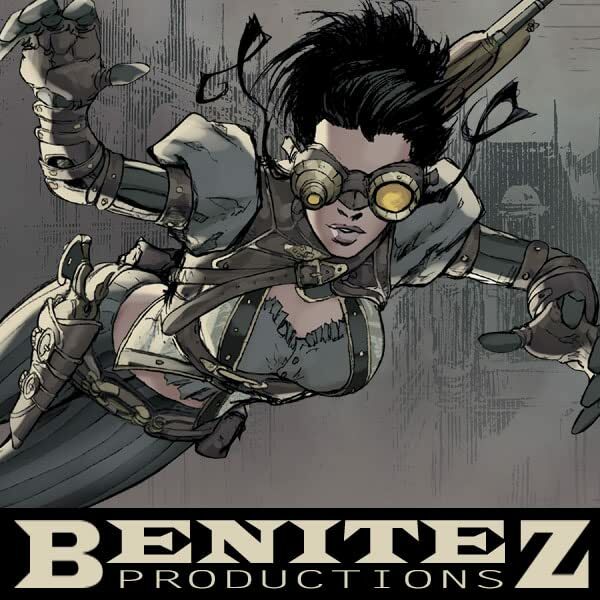 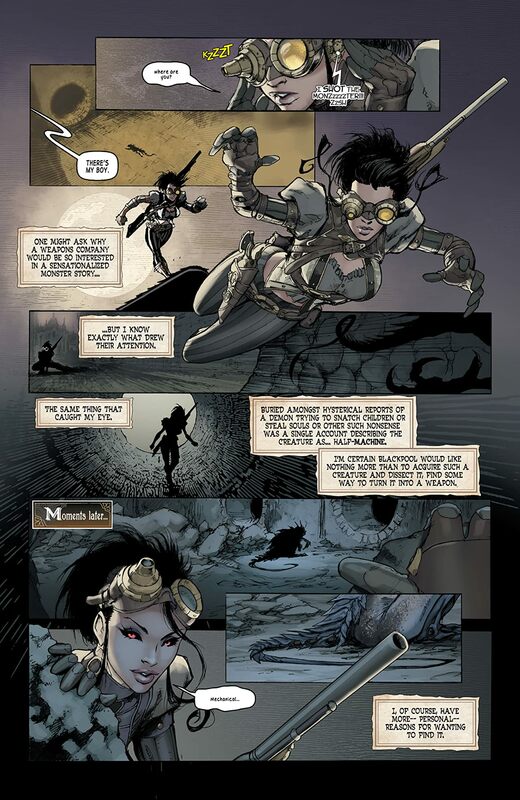 Featuring a 13-page story that sets the stage for LADY MECHANIKA #1, The Mystery of the Mechanical Corpse, plus an additional sketchbook section and a stunning cover by creator Joe Benitez himself, this special #0 issue is not to be missed!